Everybody knows legendary Princess Hair. Do you know that the offer is still relevant? 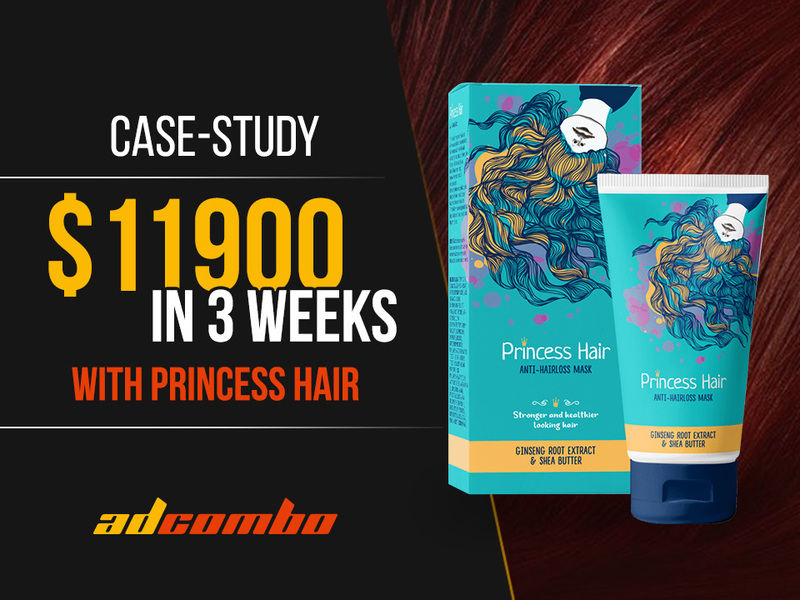 If don’t, then read a story about a publisher who made a good profit with Princess Hair! So, let’s give our affiliate the word. I used to run offers in CIS countries but I didn’t get any profit. Different affiliates started to talk about other countries in community chats. And I decided to try – I have chosen a network, offer SpotCleaner in Spain. 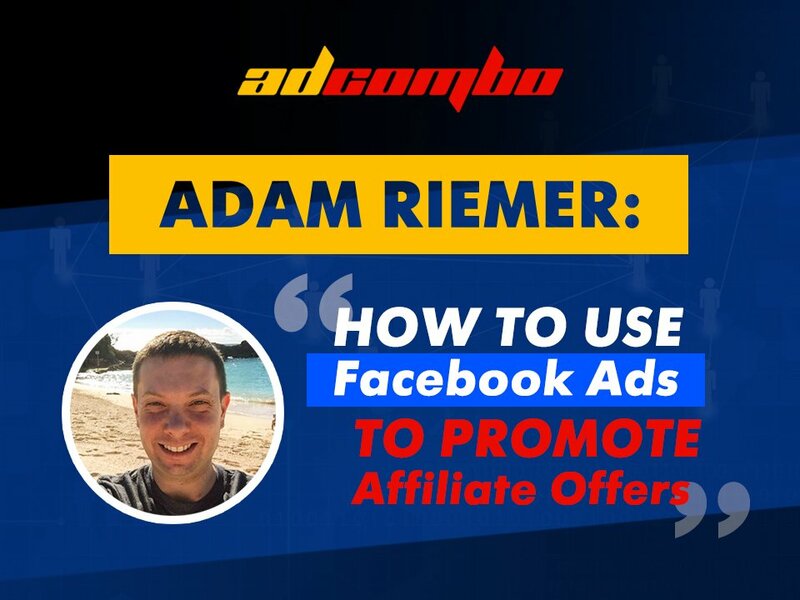 It worked really good – I got leads for $1 each. But the network said I had bad traffic and didn’t pay me $120 I made. Of course, I started to search for other networks and that’s how I’ve found AdCombo. I talked with a manager and was surprised because they have no holds at all! So I went to Publer (spy tools for CIS countries), found creative materials that already were used for CIS countries, edited them a bit for my GEOs and they immediately began to attract users’ attention. I had a fan page on Facebook for the offer and an Instagram account that was linked to it. Instagram account had over 5000 followers and over 10 posts (so it doesn’t look suspicious to the customers). Such a page brought quite a lot of orders – I received about 100 messages through DM daily. People just didn’t get how to place an order and texted me there, I had to process all the requests manually but so I got 100+ order only from Direct. P.S. In case you didn’t know, you can switch off the possibility to comment and don’t care about negative feedback. So, what conclusions can we draw? Take your friends accounts, carefully transfer them to your devices and run traffic with the high ROI. And remember – the longer you run offers, the better will be your account’s trust. 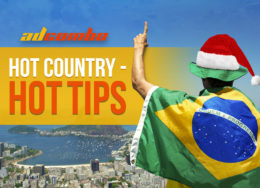 Hot country – hot tips!